Our strengths are in Conceptual thinking. We establish a common understanding between business and technical needs to form the basis of our requirements engineering and business analysis processes. We take on key technical lead and advisory roles in complex software projects. Sw-eng offers you dedication and solid engineering. Our business is solving IT problems. 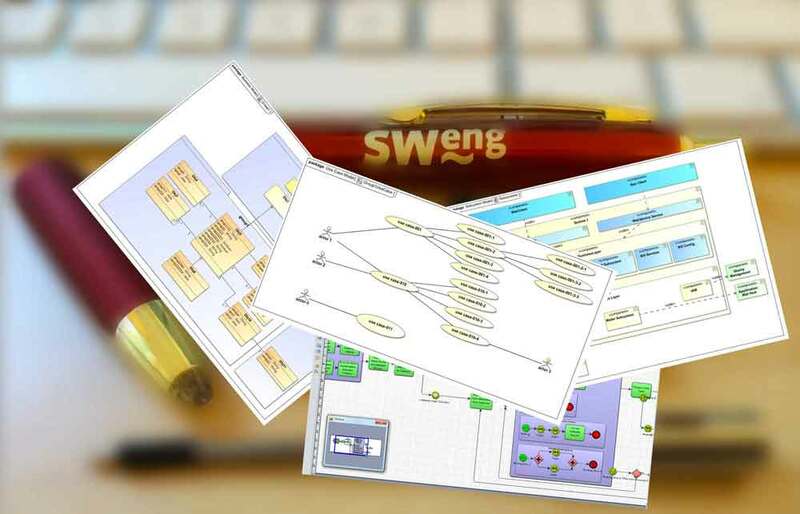 Since 1998 Sw-eng has been involved in the analysis, the design, implementation and life-cycle of a range of complex software solutions and business processes in a variety of business domains. Our expertise lies in understanding complexity and devising clear solutions. We invite you to browse our project work to get an impression. 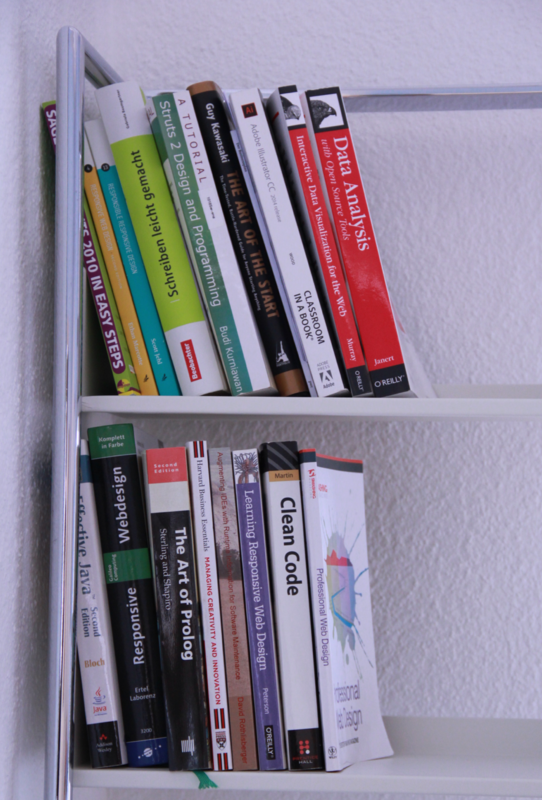 Building sustainable software solutions that can easily be maintained and adapted over time is key to success. 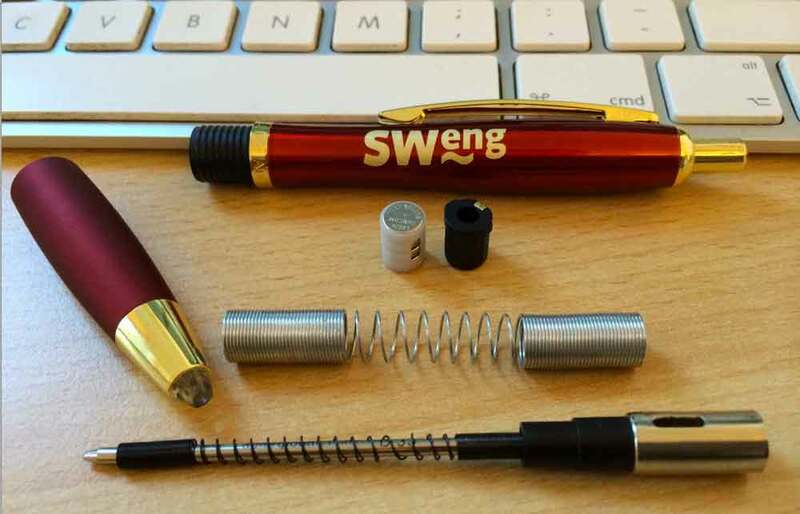 Communication and Visual Design are at the foundation of sw-eng Solutions. For you as a customer, this is a worthwhile investment! We work closely with you to ensure that we build the solution that meets your requirements, on time and within budget. We guarantee you will be happy with the end result. We are solution-oriented and practical. We listen to your requirements and get to know your business needs. 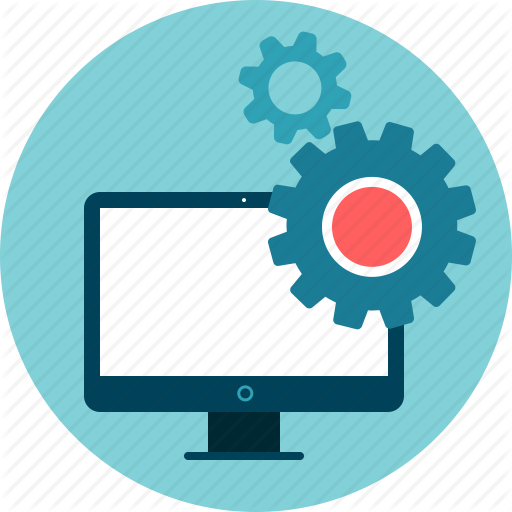 If you are thinking of starting a software project or you have an existing system, contact us to discuss your requirements today. 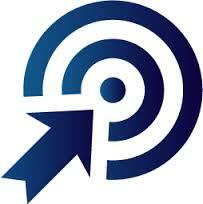 We can also advise you on your running IT projects. Copyright (c) 2019 Sw-eng Software Engineering GmbH.